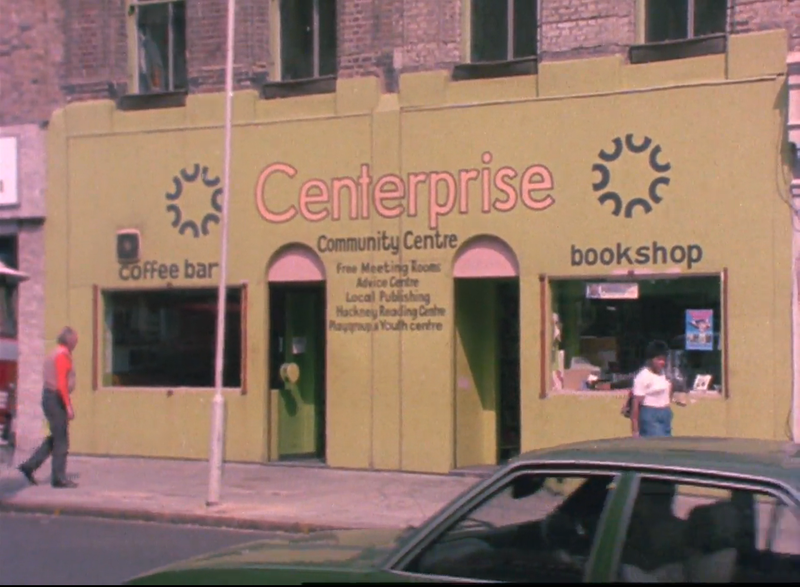 As well as being a meeting space, café and bookshop, Centerprise allowed community, and political groups to use the building as a mailing address. “Box X, 136-138 Kingsland High Street, London E8” would appear regularly in radical publications from the seventies until the shop closed a few years ago. 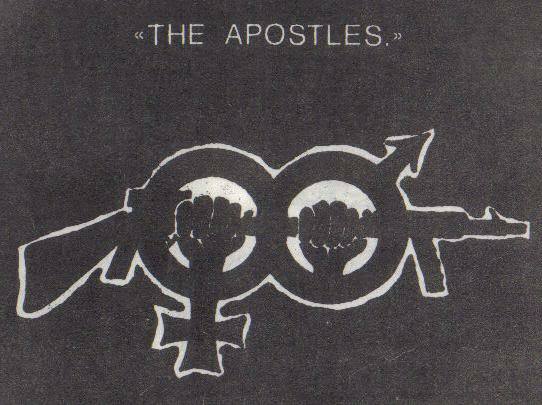 Box 4: The Apostles (controversial anarchist punk band, 1980s) / Academy 23 (experimental music group, 1990s) / UNIT (prog rock, pop and improvisational music, 2000s) also SMILE magazine and other publications. 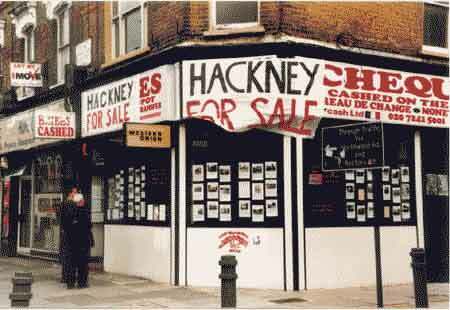 Box 7: Hackney Not 4 Sale (2000s) opposition to Hackney Council’s post-bankruptcy sell-offs of property and community facilities. Box 10: Anti Racist Action (early 1980s) “An organisation not run by trendy middle class lefties or by guilty patronising farts. 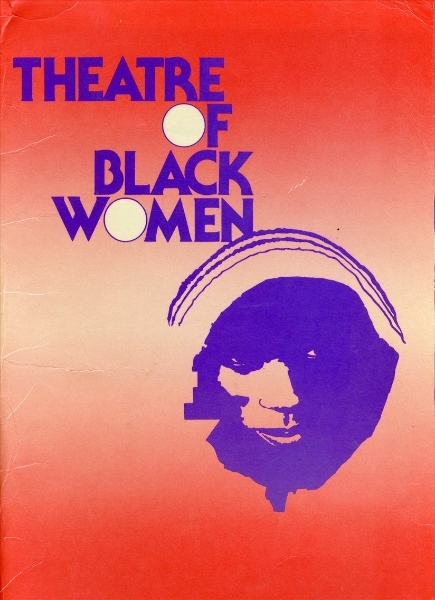 Or even by political parties.” – from the sleeve notes to the 1982 “Blow It Up, Burn It Down, Kick It ‘Til It Breaks” EP by The Apostles (see Box 4 above). Box 13: An Phoblacht – newspaper of Sinn Féin. Box 14: News From Everywhere / Campaign For Real Life (1980s/1990s) Communist publishers of books, pamphlets and texts – with a tinge of the situationist / “ultra-left”. Box 17: Hackney Campaign for Equal Opportunities in Percy Ingle Shops. Box 22: Tube Watch (1988-?) 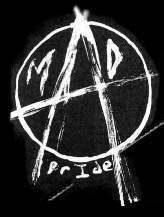 – Class struggle and public transport in London. Box 32: Between the Lines (1990s) Humorous and slightly heretical left-wing fanzine. Also organised “looney left football tournaments” and discussion meetings. Box 33: Stop Thorp Campaign (1990s) Opposition to new nuclear waste reprocessing plant at Sellafield. Box 44: Melancholic Troglodytes (1990s/2000s) internationalist council communist pamphleteers. 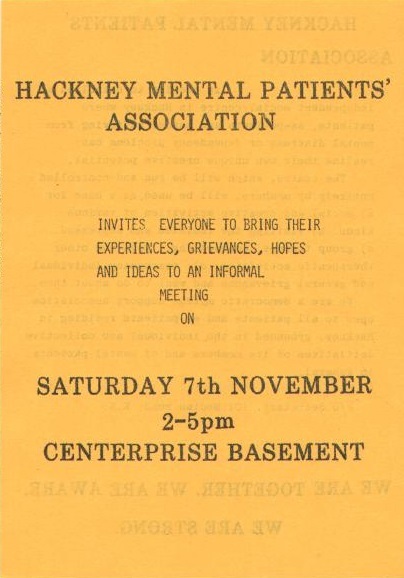 Box 48: Hackney Independent Working Class Association (IWCA) (late 90s, 2000s) Community politics in South Hackney. 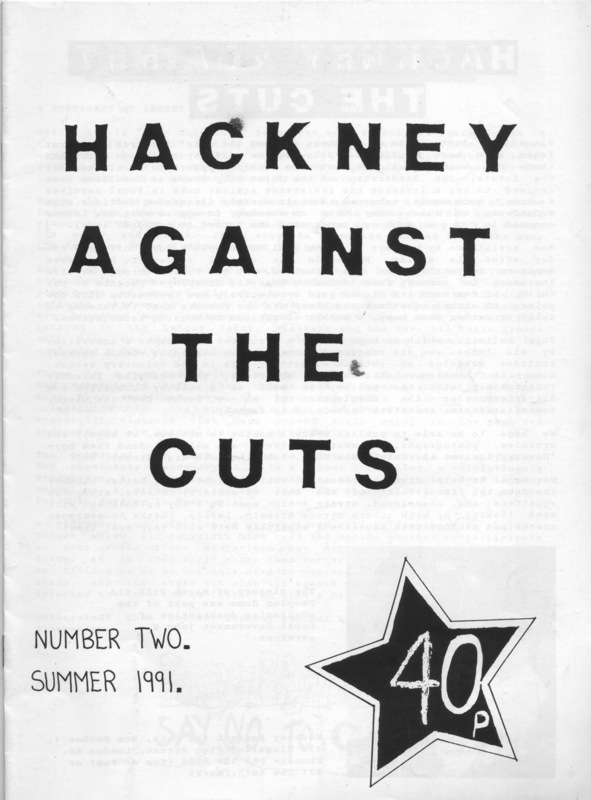 Later became Hackney Independent. 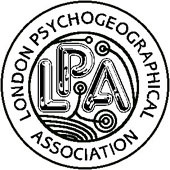 This entry was posted in 1970s, 1980s, 1990s, Centerprise, communism / socialism, Dalston, feminism, Hackney Against The Cuts, punk, racism / fascism, unions and tagged centerprise, London Psychogeographical Association by ackneyinnit. Bookmark the permalink.